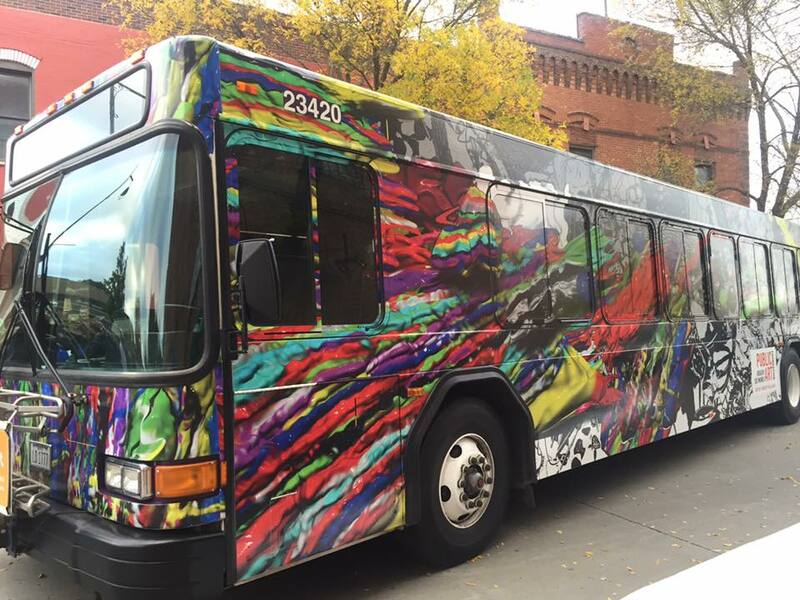 Intended for the people of Greater Des Moines, Holland transforms a commuter bus into a travelling canvas. Des Moines is known for the convergence of the Raccoon & Des Moines Rivers. 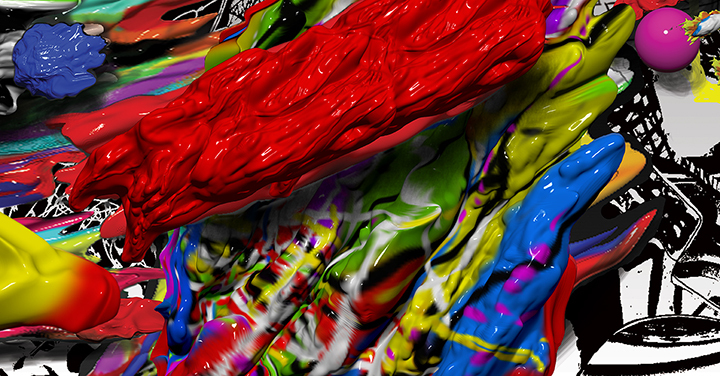 Picture the bus having just splashed through a river of paint. Symbolically, Des Moines' burgeoning art scene is also converging. Watch his video. In 2016, the metro's streets got a "Splatter" of adrenaline. I was overwhelmed by all the community support.